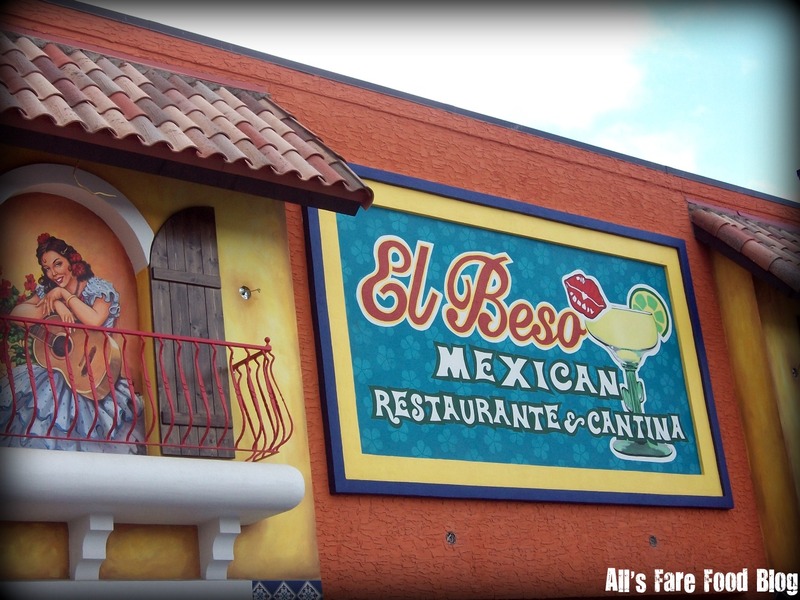 Updated 11/3/10: Greenfield NOW reports on opening of El Beso for February 2011. We were out ‘n about yesterday near Southridge so I took some shots of the progress of El Beso, the new Mexican restaurant that has taken over the spot once filled by Champps in Greenfield. There isn’t a whole lot of obvious changes on the outside, but ladders, construction equipment and particle board are in plain view. Still no official website has been made live for El Beso, which means “The Kiss,” and is owned by the same group that owns El Fuego on Milwaukee’s southside. Lots of construction materials are taking up space in the parking areas around the building. The exterior of the building looks amazing. 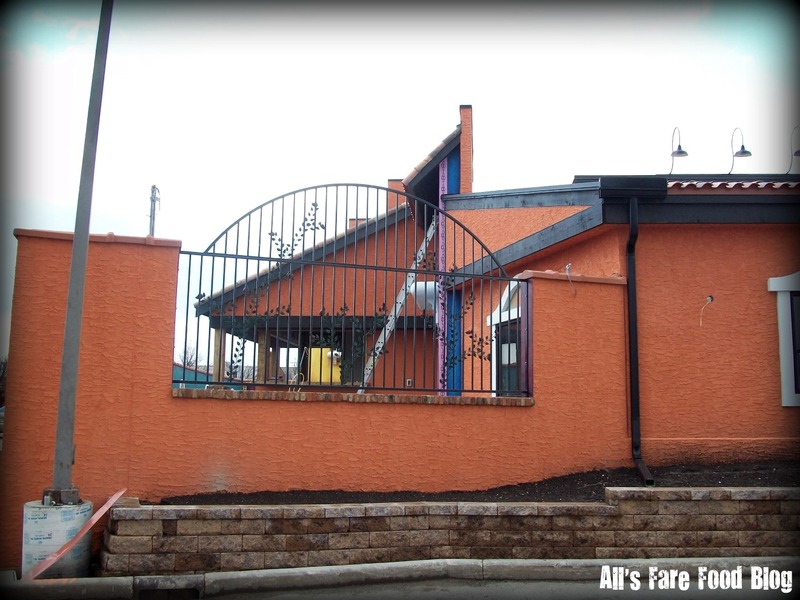 It really adds a splash of color to the area that is so full of chain restaurants and has no personality. The south side of the building has a few windows. We couldn’t see much progress on the interior when peeking in. 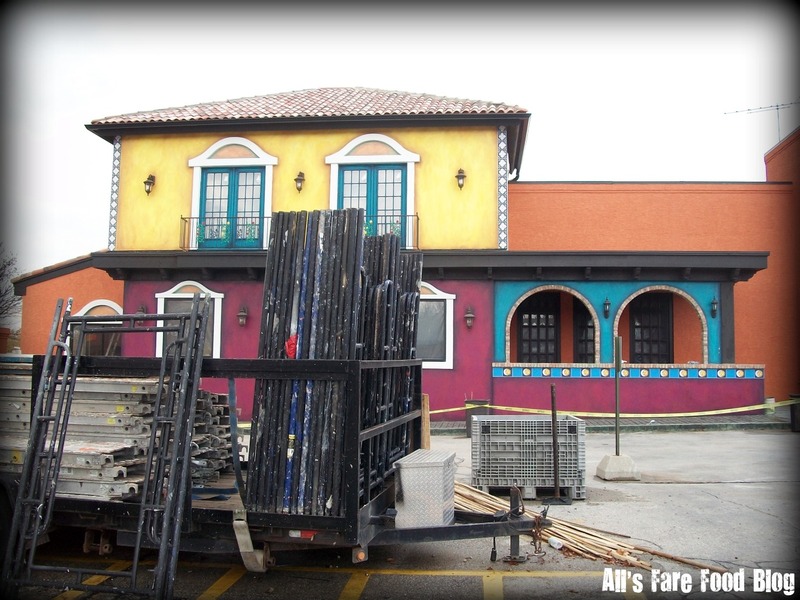 Ladders are up in the area that looks like what will be the outdoor patio seating. According to earlier reports, El Beso will turn this area into a tropical oasis with a fountain and palm trees. Hopefully, it will have some sort of covering so people can enjoy it during the frigid winter months, too. The front door on the east side of the building is still only particle board. It’s a bit hidden, too. I received a tip on Twitter a few weeks ago from @Papas_Candy about a new Mexican restaurant that was popping up in downtown West Allis. I did some digging and it looks like that a former owner of El Matador (now the new La Fuente in Wauwatosa) is opening up Mis Suenos (translates to “my dreams”) near 73rd and Greenfield Ave. Debbie Ramirez was the former manager at El Matador and a partial owner in the Tosa restaurant. She purchased the Tommasino Italia building in West Allis, along with her husband. Owners are planning $114,000 in upgrades to the building, including a kitchen remodel and additional seating at the property. The restaurant, which in the future may add outdoor tables for sidewalk and patio dining, is expected to create 25 jobs and will accommodate up to 119 patrons. A website is up but not much is available. No menus and no opening date information is up. But, you can check it out at http://missuenosrestaurant.com. 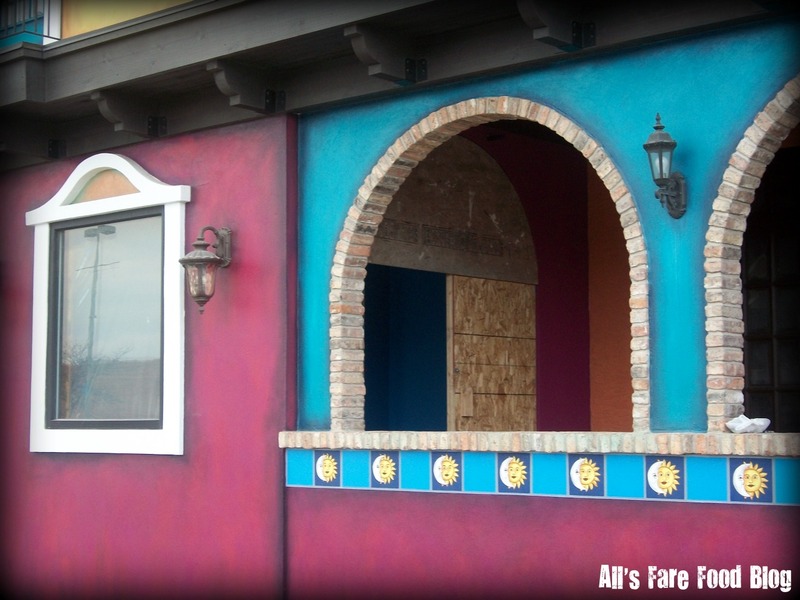 There’s also a Facebook page up that says the restaurant was set to open in August 2010. I haven’t driven in the area in a bit, so I don’t know if it’s true. I’m guessing not. 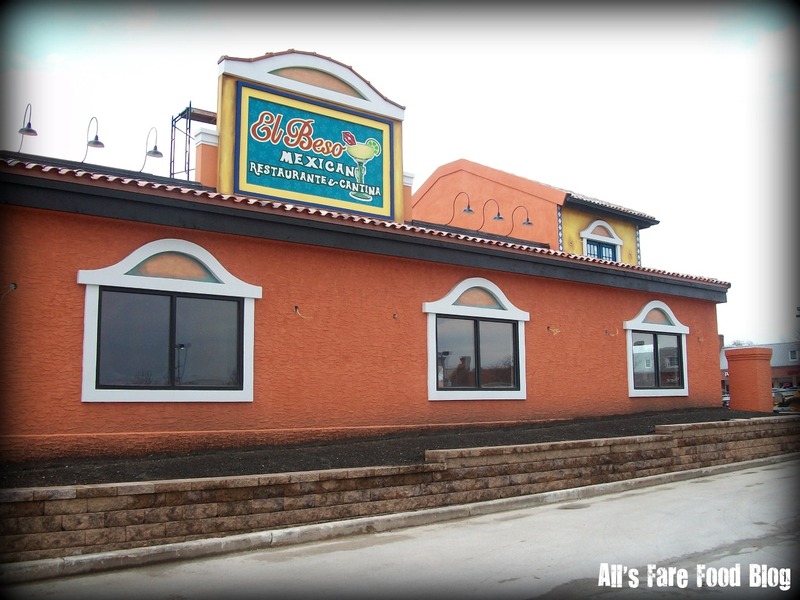 This entry was posted in Cuisine - Mexican, Places - Milwaukee and tagged Debbie Ramirez, El Beso, El Fuego, El Matador, Greenfield, La Fuente, Mexican, Milwaukee, Mis Suenos, Southridge, Tommasino Italia, Wauwatosa by Christina. Bookmark the permalink.